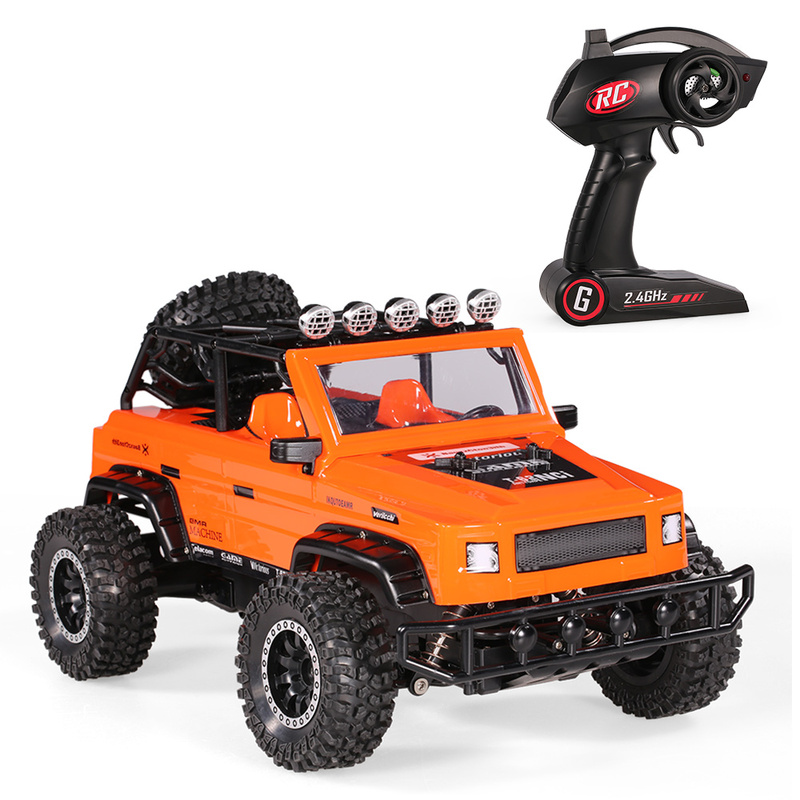 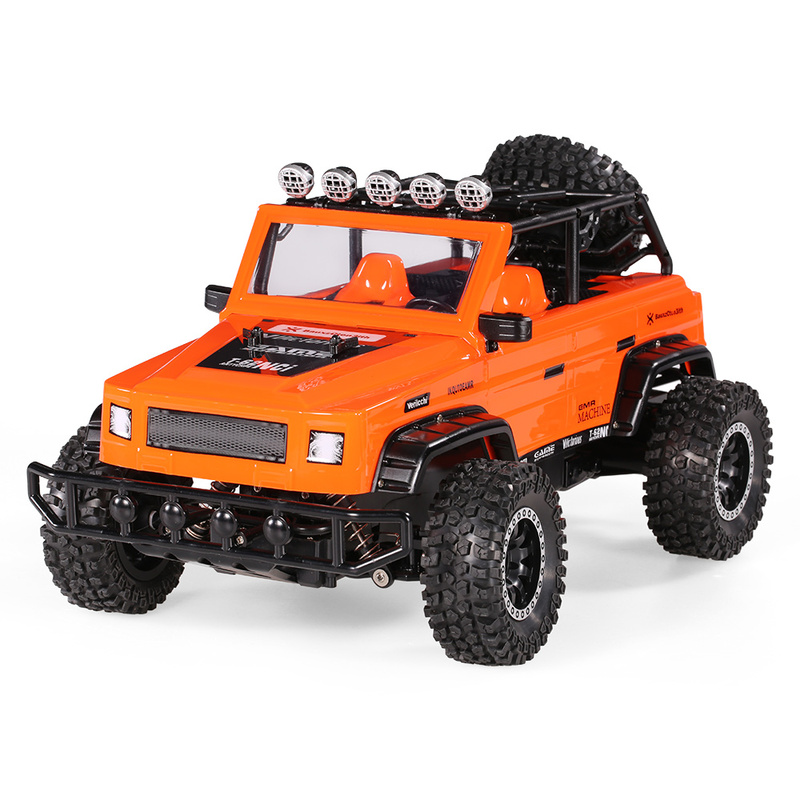 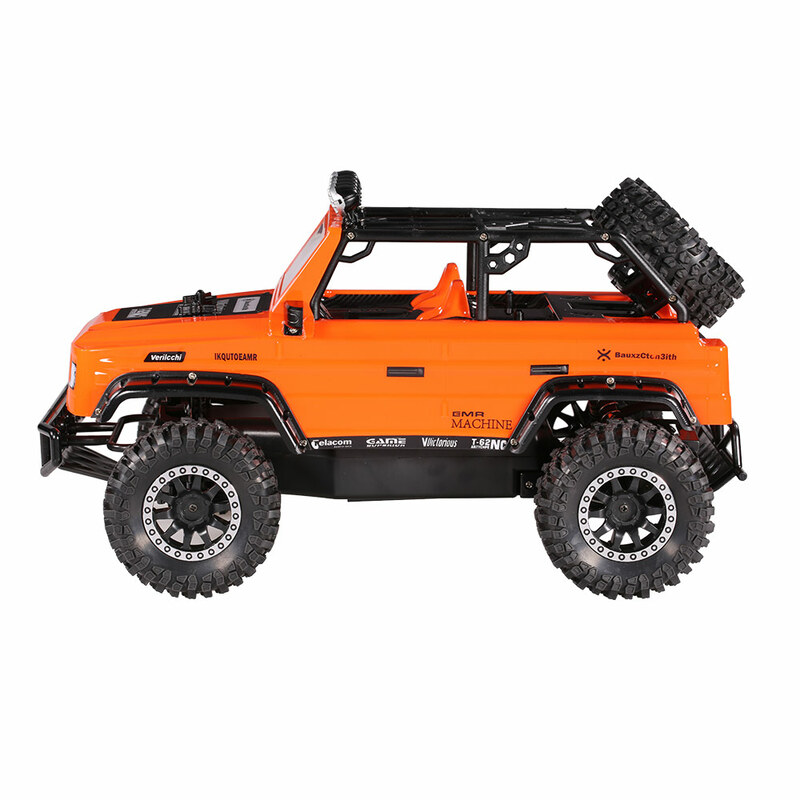 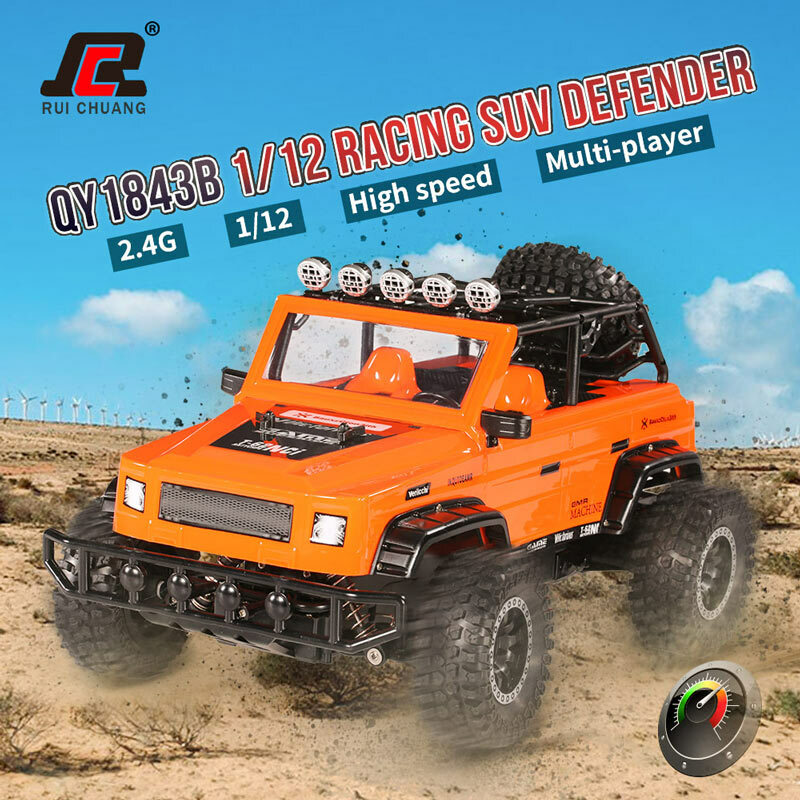 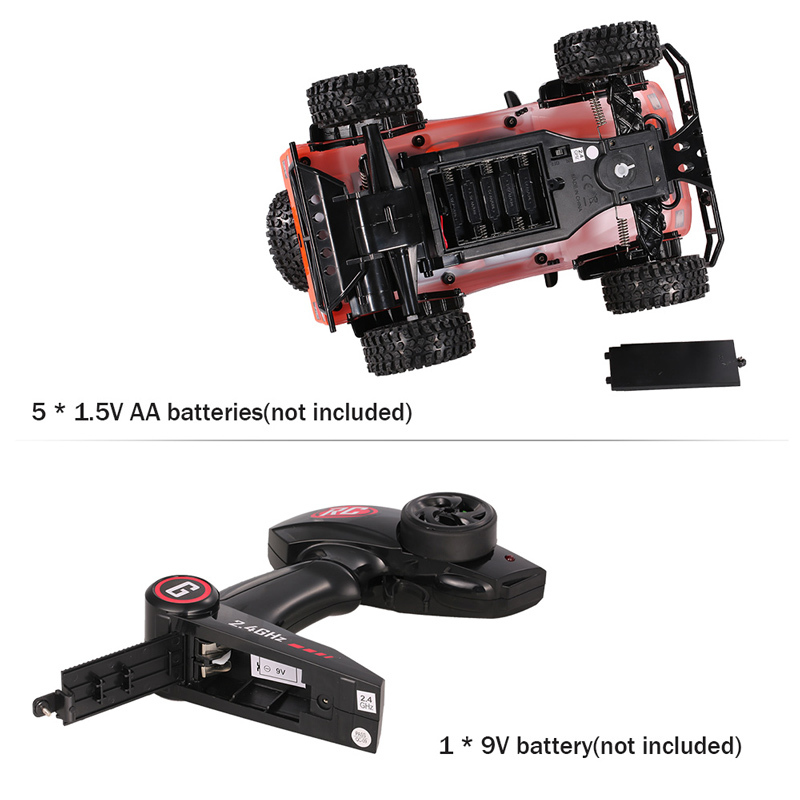 This item features a full proportion 1/12 scale RC speed racing buggy car design, and looks very like Defender SUV. 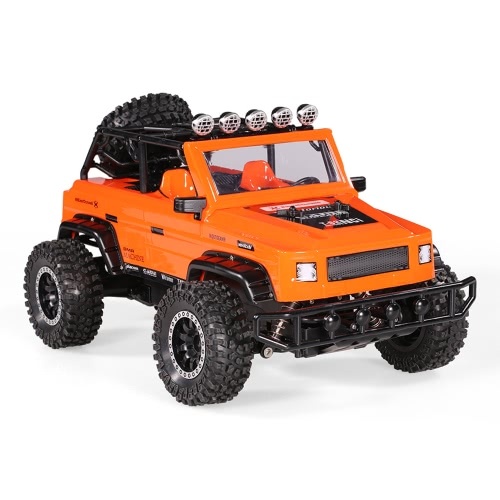 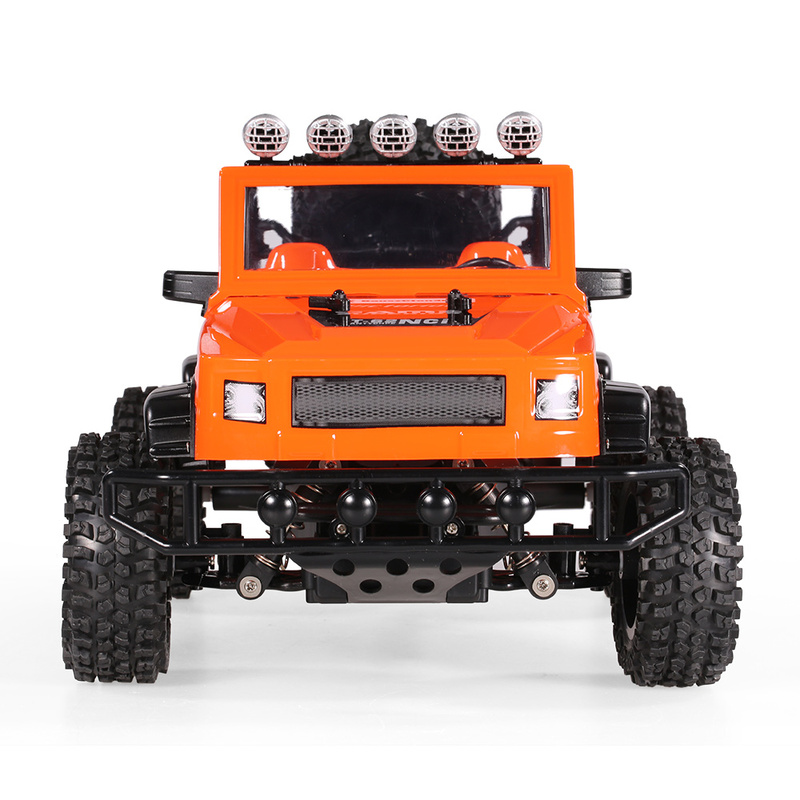 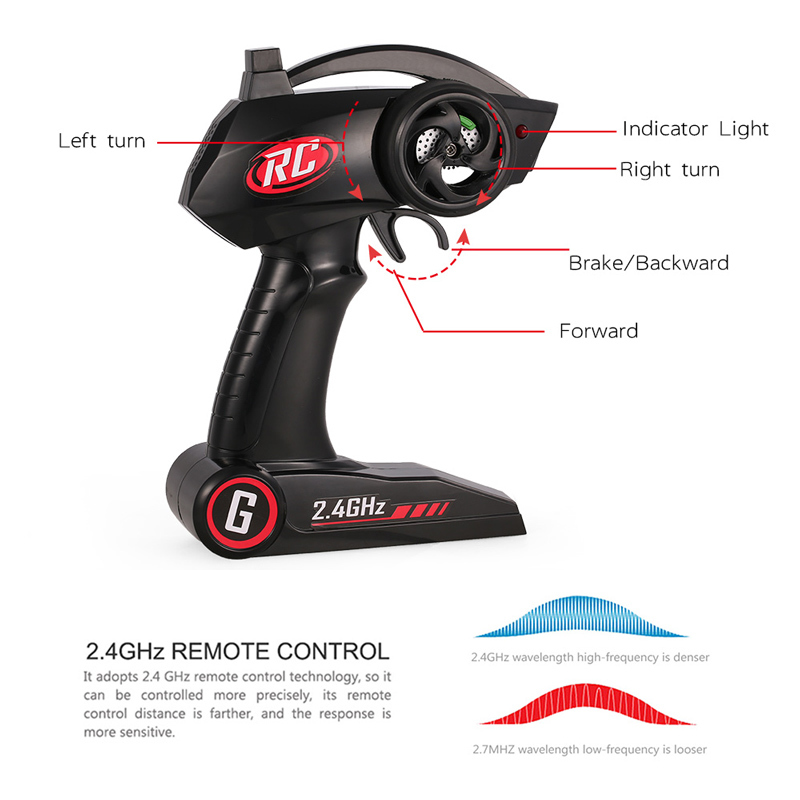 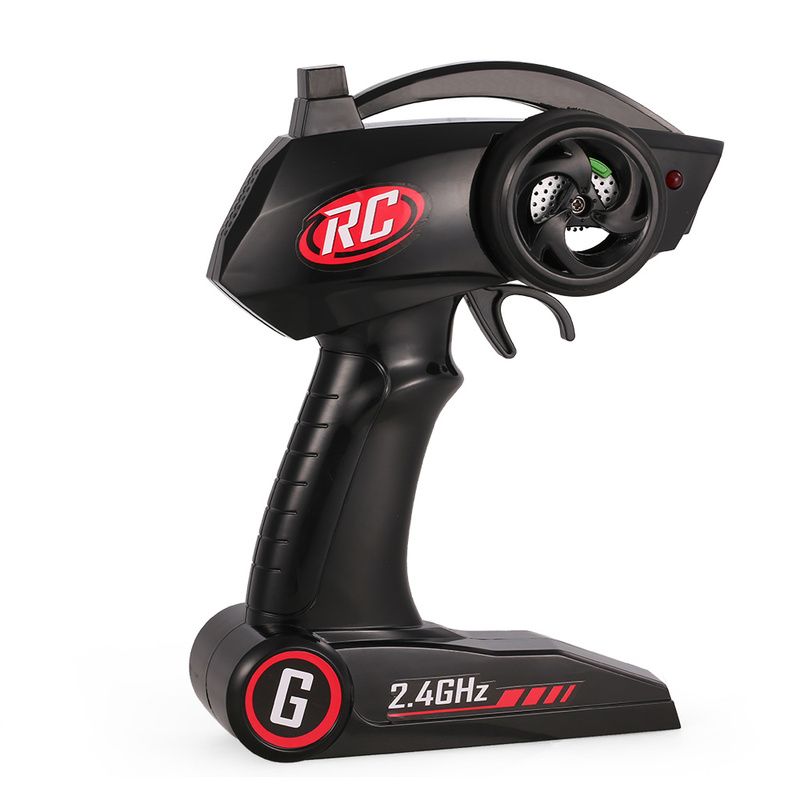 It is equipped with a 2.4GHz radio system ready to run. 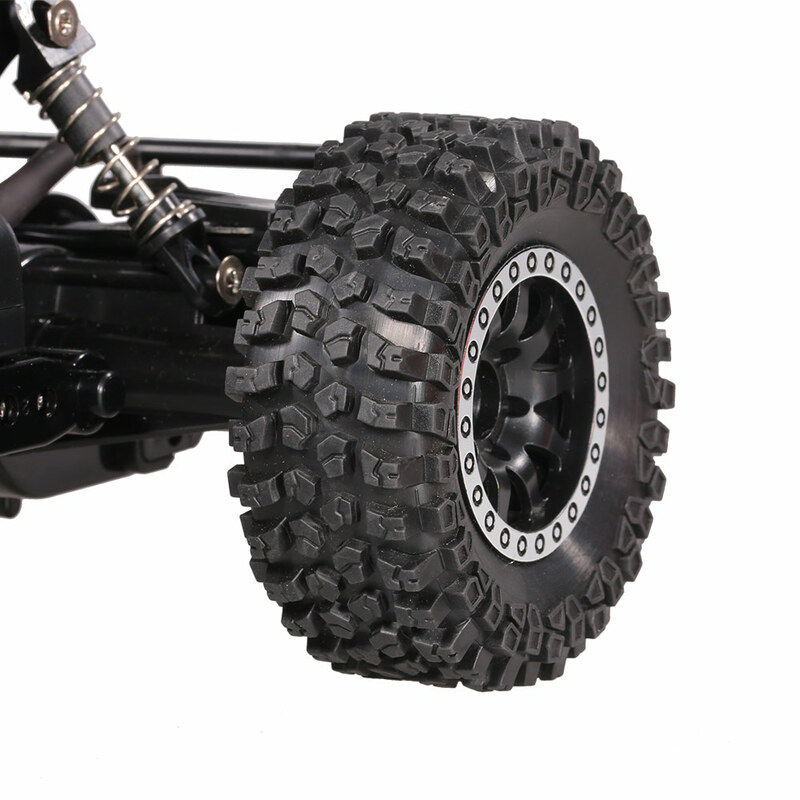 With high performance tire and shock absorbers that you can steadily move forward and backward, turn left and right. 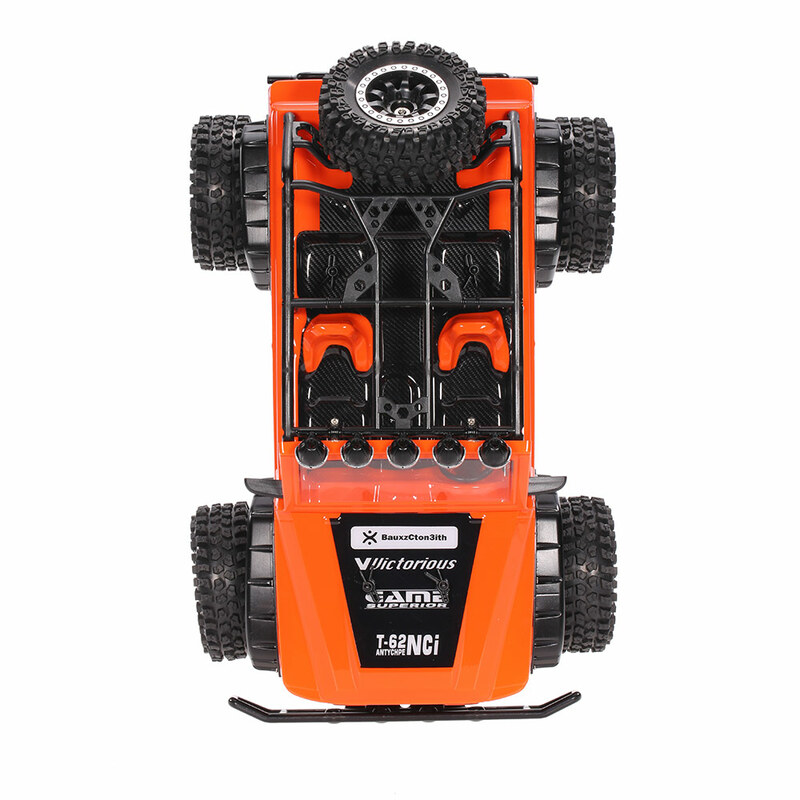 Just enjoying the fun!